The 2019 federal election will increasingly be the subject of our news headlines. While much of the coverage will focus on leader popularity and polling numbers, we shouldn’t forget to think about the important policy issues. Will carbon pricing, immigration, budget deficits, taxes, international trade, foreign policy, China, and indigenous reconciliation be key parts of the campaign? How will the Liberal government convince Canadians to renew its mandate? Which policy weaknesses will the Conservatives try to exploit? How can the NDP stay relevant and leverage its influence as the third party? 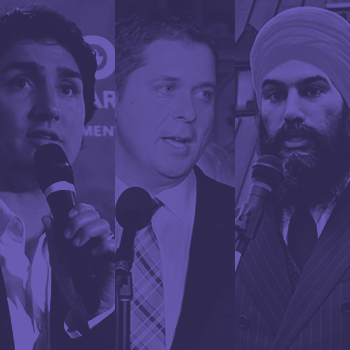 McGill University’s Max Bell School of Public Policy has assembled a panel of connected political insiders for a breakdown of what to expect in the next federal election. 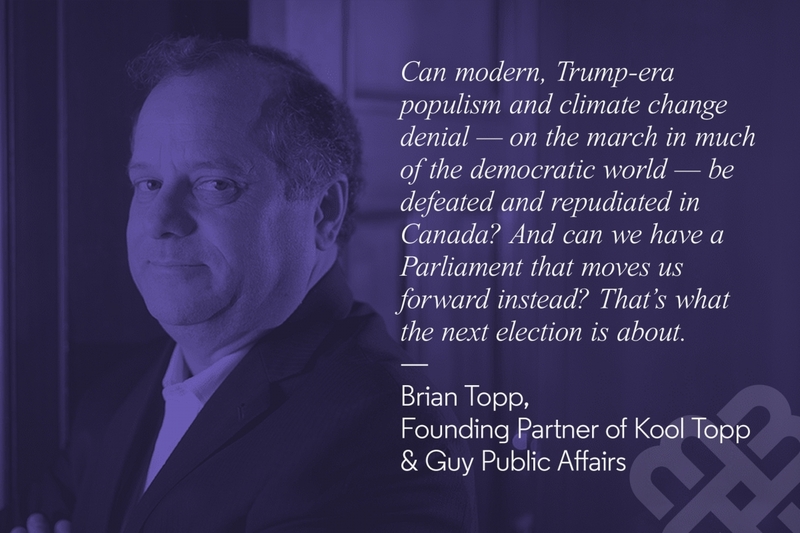 Join us on March 5, 2019 at the University Club in Toronto for this engaging discussion and insights into the policy issues that will matter in 2019. Amanda was a senior communications adviser for both Justin Trudeau's leadership bid and his party's election campaign. As a political adviser and spokesperson at the provincial level, Amanda worked as a communications and issues adviser to the Ontario Liberals through successive election campaigns. Amanda is also the founder of Artbound, a Canadian charity responsible for building arts schools and programs in developing countries. Amanda can also be found on the speakers circuit, with topics ranging from PR, politics, and women in business. 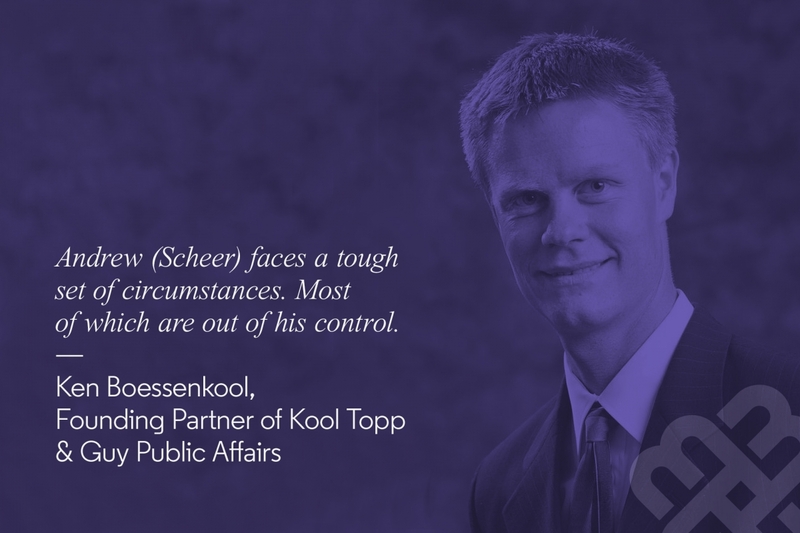 Ken Boessenkool has worked for, or volunteered in a senior capacity, for Ray Speaker, Preston Manning, Jim Flaherty, Stockwell Day, Jim Dinning, Stephen Harper, Christy Clark and Ric McIver. He has published with the CD Howe Institute, AIMS, the Centre for the Study of State and Market at the University of Toronto, the Fraser Institute, Canada West Foundation and the School of Public Policy at the University of Calgary. Brian Topp most recently served as chief of staff to Alberta Premier Rachel Notley. He was Director of Research for Saskatchewan’s executive council before becoming former premier Roy Romanow’s deputy chief of staff. He was also the federal New Democratic Party’s national campaign director in 2006 and 2008 and ran for the party leadership in 2012. He was director of the Broadbent Institute until 2015. Brian worked as the executive director of ACTRA Toronto for more than 11 years and has served on numerous boards. Martha Hall Findlay is President and CEO of the Canada West Foundation. She was a Member of Parliament from 2008 to 2011, serving in several capacities in the Shadow Cabinet, and as a member of several House of Commons Standing Committees. She is currently a member of the Minister of International Trade’s Trade Expert Advisory Council. Martha has served as an Advisory Council member, Board Director and/or Executive for several policy, environmental, community and cultural organizations. She is a regular contributor to the Globe and Mail, has written dozens of articles, reports and essays on key policy issues, and is a frequent public speaker and media commentator.